By accessing and using this website you agree by default to the terms and conditions stated on this page and any other applicable laws so it is very important that you first read them carefully. If after reading them you do not agree then you are not permitted to use this website. For any questions please contact us at admin@vapourcigarette.co.uk. vapourcigarette.co.uk, all social pages and the Vapour brand are owned and maintained by individuals. For the remainder of this page vapourcigarette.co.uk will be referred to as us or we. 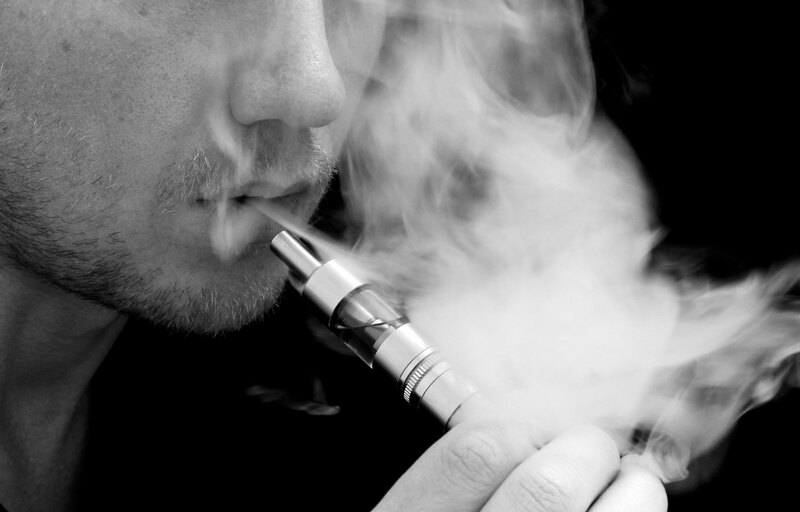 All content and information displayed on VapourCigarette.co.uk is supplied by us for the user. We give no permission for you to copy or edit any part of it for commercial or personal purposes and by these terms and conditions you agree by default not to. We reserve the right to change or delete any feature or information contained on this website without any given notice. While we try to keep the information up to date and accurate we cannot guarantee 100% validity or accuracy whether it be provided by us or a third party. While we will ship to various countries within the EU we are not responsible for monitoring whether a particular country allows electronic cigarette products to be sold, used or imported. Before ordering from us please be aware that you are responsible for checking whether the products in the order are permitted or not. We do not accept liability. We will not take responsibility and are not liable for any loss, personal injury, direct or indirect damage that may be suffered by you as a direct or indirect result of, or attributable in any way, to your use and access of this website and its contents, our personal information or any other information transmitted over our website, or the performance of the products sold or given away. Whether you access this website, sign up for an account or make a purchase, you are instantly bound by these terms and conditions. We reserve the right to terminate them or change them in any way, at any time and with no given notice. The provisions regarding copyrights, trademarks, disclaimer, liability, indemnification and miscellaneous shall survive any termination. We only permit persons of the minimum age of 18 years to purchase from or use this store on any way. If you are under this age limit we hereby give notice that we will cancel any orders, accounts and refuse service. If you are over the minimum age then you are solely responsible for the maintenance of confidentiality of your account, password, user information and any payment details. You alone are responsible for actions and activities taken under your account. You agree to acceptance of these responsibilities by default. Any links found on our website that point to external sources are beyond our control. We make no guarantees to the validity or quality of the of their pages or the content thats on them. Should you use or rely on any content pointed to by an external link on our website you do so at your own risk. We make no guarantees, warranties, statements or representations regarding the website, its content or any information regarding you or your business transmitted over it. We cannot make any guarantee or warranty that any information or content on this website is appropriate for use anywhere other than in the United Kingdom. By accessing this website you by default warrant to us that you are legally entitled to do so. These terms and conditions constitute the sole record of the agreement between you and us in relation to your use of the website. Neither you nor us shall be bound by any express tacit or implied representation, warranty, promise or the like not recorded herein. Unless otherwise specifically stated these website terms and conditions supersede and replace all prior commitments, undertakings or representations, whether written or oral, between you and us in respect of your use of the website. 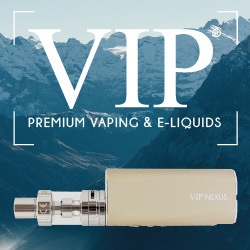 We at vapourcigarette.co.uk reserve the right to modify any relevant terms and conditions, policies or notices at any time without any given notice. By accessing this website, by default you accept that you are bound by the current version of terms and conditions and that unless a notice is made in the current version, all past versions of the terms and conditions shall be superseded by the current version. You are solely responsible for reading the current version of the terms and conditions. You agree to indemnify, defend, and hold harmless us and our officers, directors, employees, agents, licenses and suppliers (collectively the “Service Providers”) from and against all losses, expenses, damages and costs, including reasonable attorneys’ fees, resulting from any violation of these terms and conditions or any activity related to your account (including negligent or wrongful conduct) by you or any other person accessing the site using your Internet account. We hereby give notice that any links found in the content on our website pointing to a third party source are beyond our control, even if the third party site is affiliated with us. These websites we link to have different and separate terms and conditions, privacy policies and data collection practices to our own and you access them at your own risk. We try to make the content we link to as relevant as possible to improve user experience so we would appreciate any feedback on any links you find on vapourcigarette.co.uk or anything you feel may be of interest to us about the content we link to. 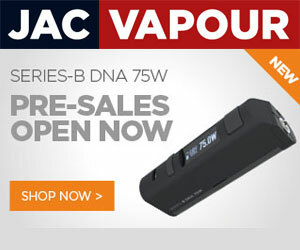 When you purchase from vapourcigarette.co.uk you are bound by our returns policy which can be found here. We reserve the right to change or modify our policies at any time, for any reason without notice. You accept that you are bound by the current version of the policy.